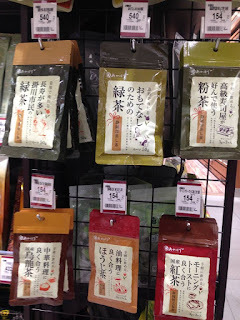 Japanese Tea Story : Can you make a decision now?? "Well..which tea should we get this time?...." *Ryokucha (green tea) which is drunk by people in Kakegawa, known as the city where many people live long. I guess you have already made a decision, haven't you? Ha, ha.